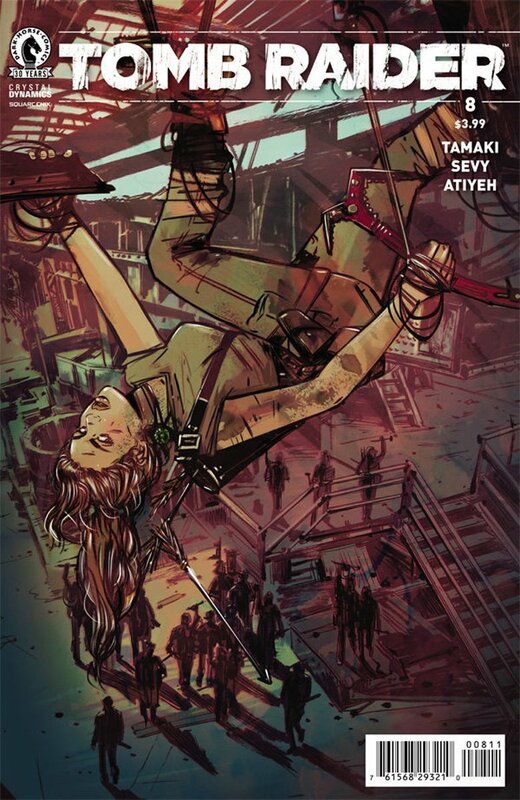 Dark Horse Comics has released the final Print Cover of Tomb Raider II #8 comic, that will be out on September 21, 2016 as Print Issue. Following the events of Rise of the Tomb Raider, Lara Croft’s life gets more complicated. Lara thought she was on a simple mission to find her missing friend Sam, but after an encounter with the Order of Trinity, she realizes that things aren’t quite so simple. Haunted by her memories of Yamatai, Lara is determined to rescue her friend, whatever the cost. But the specter of Himiko the Sun Queen looms large in Sam’s life and threatens to consume her completely!